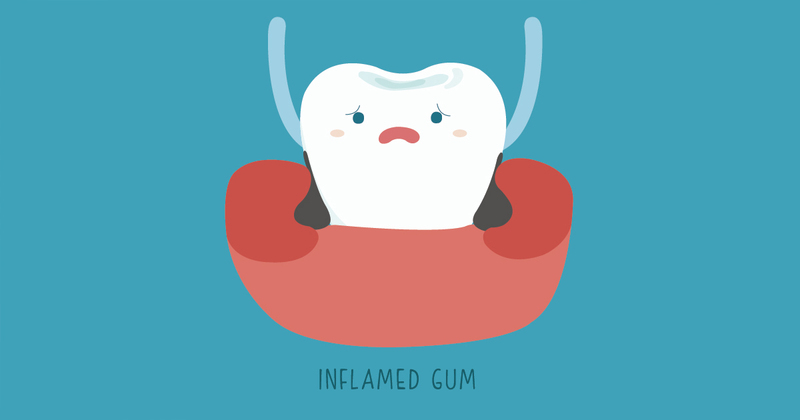 Gum disease can be a painful, persistent problem. Avoid this dental danger by following these five trusted tips. Brush Better: Good dental hygiene is essential in the prevention of gum disease. It’s important to brush your teeth, gums, and tongue at least twice a day to remove trapped food and bacteria. To make sure that you’re brushing your best, ask about brushing techniques when you visit your family dental clinic. Floss Frequently: Floss at least once a day to reach the food and plaque that’s trapped between your teeth and gums. Your toothbrush can only reach so much; so flossing is essential to remove remaining bacteria. Reach for a Rinse: Dental experts say that using an anti-bacterial mouth rinse can help reduce the plaque and particles that brushing may miss. There are many varieties, so ask your family dental clinic which mouth rinse is best for your needs. 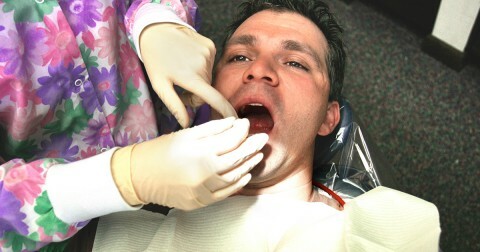 Realize your Risk: Certain factors can make people more susceptible to periodontal disease. These include age, diet, genetics, smoking, and major health conditions. Make sure to discuss these factors with your dentist to help reduce your risk. Pursue Professional Protection: You need to be pro-active about preventing and treating gum disease. In addition to regular professional check-ups and cleanings, ask your dentist for an annual periodontal evaluation to identify any symptoms or risks of developing gum disease.